On November 11, from 11am to noon only! 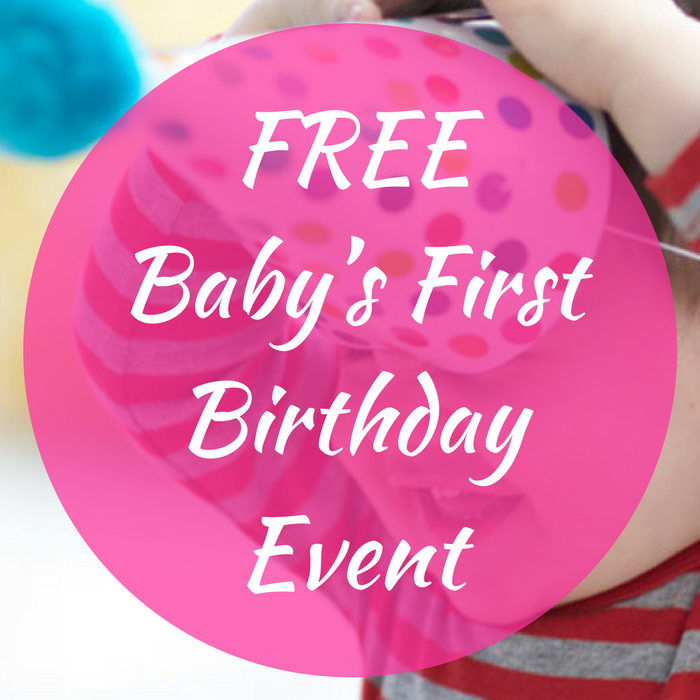 Head over to BabiesRUs stores for their FREE Baby’s First Birthday Event! Parents will be given advice, but they will also participate in fun activities, giveaways and much more! Don’t miss it!